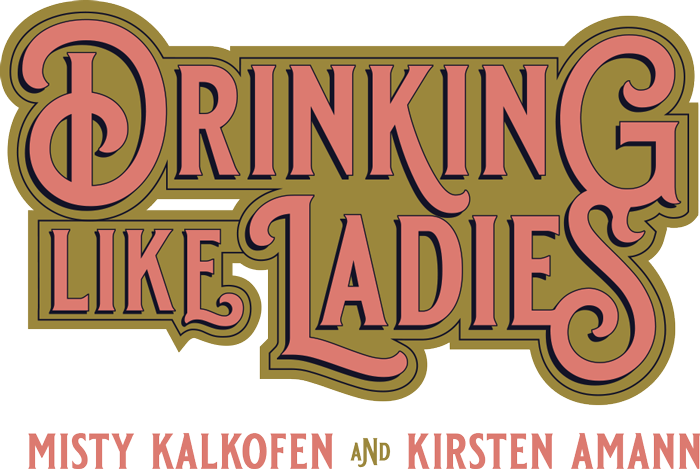 Drinking Like Ladies Book Launch Party! Sunday, June 24 from 2PM to 5PM at The Hawthorne! A bash to celebrate our book, a decade in the making, and the 10th birthday of local arts organization Opus Affair. Featuring cocktails from the book, delicious hors d'oeuvres, and tunes by Brother Cleve. A celebration of women in cocktails and women in the arts. Proceeds to benefit Jane Doe, Inc.